Ah cheers, I have been looking at this one which is I think pretty similar. I will go compare pack sizes, since that will be the primary deciding factor in the end I think! The Trangia is a bit big for S24O's so yesterday I got an MSR Pocket Rocket. Your camping stylee might be a bit more minimalist than I was intending but it looks to be a great bag! I am about to order the Ti version, I am slightly struggling to justify the stupidly extra expense of this but I might always regret it if I don't go the whole hog! I have the coffee press - those who were at Mildenhall last year will confirm that it got (and stood up to) heavy use. Working shoulders are, however, priceless. And ladyhips definitely benefit, I am assured. After three days sleeping on an "OK" Thermarest, my back is telling me that anything which makes sleeping more comfortable is a good idea! God yes! 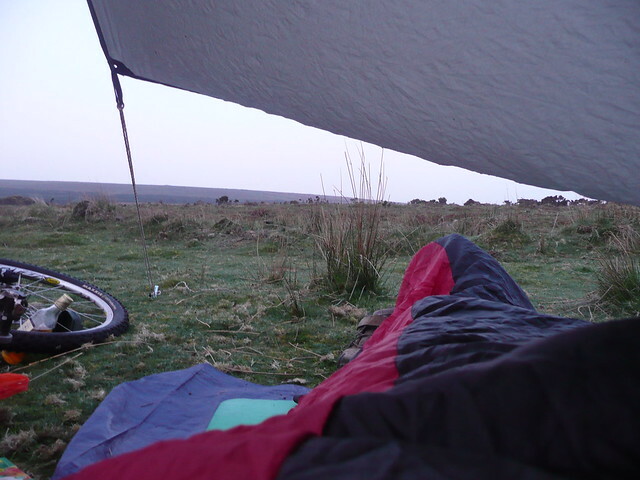 While, given enough pressure, my Alpkit Airic will allow me to lie on my side (and therefore sleep, rather than lie back and admire the insect life trapped in the tent inner) without hips completely bottoming out, it isn't a particularly comfortable proposition. The Downmat actually *works* and is both smaller and lighter. Butterfly has used her google-fu to unearth a wider Exped mat than the DLX, which is slightly inadequate for two people. 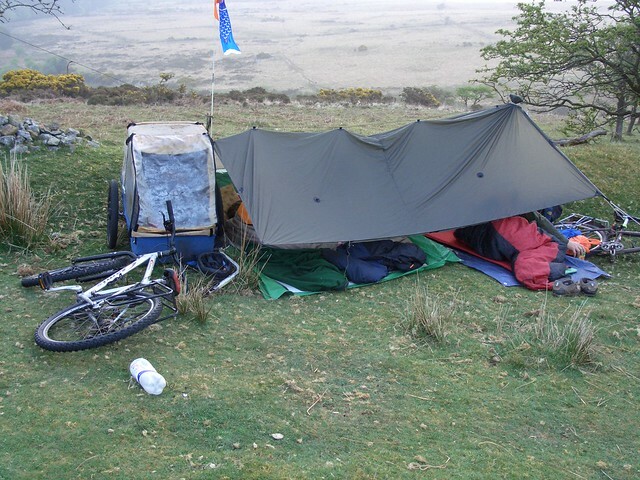 Thermarest used to do a kit which would join two "normal" rectangular Thermarests together. It was basically two giant figure of eight elastic bands, but with the modern non-rectangular Thermarests, it probably wouldn't work anyway. *click* *snappety* we're likely to need two and I hear TimO has some genius pillow which you're going to RTFI for me? The pillow I use is the Ajungilak one (as mentioned on Woolly's website), but there was an entire thread about this a while back.